Relax...It all happened in 70ad!!! Broadcasting live 24/7 from The New Jerusalem. You can also download higher quality message from our podcast page at http://ad70.net/podcast. 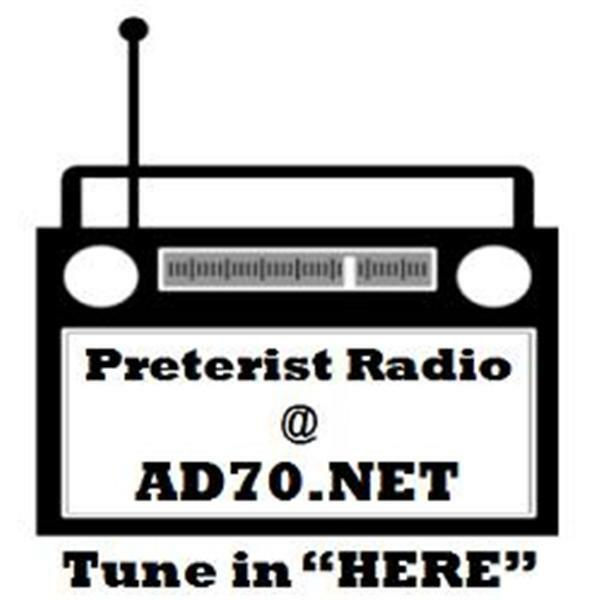 You can also find us on iTunes by searching for "Preterist Radio" or "AD70" in the iTunes store. Don Preston and William Bell discuss Bible prophecy. Various Guests within the Preterist movement share what it means to live life from a fulfilled perspective. Tom Joseph of At The Well Ministries in Colorado. Helping to stop abuses as a result of bad theology. Sam Frost, David Green, Michael Sullivan and Jason Bradfield discuss how a fulfilled world and life view known as preterism touches all aspects of life.